As mentioned in my 10 Deal Breakers post, I’m usually very put off by religious films, and as a result had reservations about this film when I decided to check it out from the library. But since it’s a four-time Oscar nominee starring two of my favorite men, Gregory Peck and Vincent Price, I simply had to give it a try. Peck is Francis Chisolm, a young man who encountered much hardship in his young life. Early in the film he’s simply a student with no goal to become a priest, but after a sudden and heartbreaking death in his home town, he decides that he must. 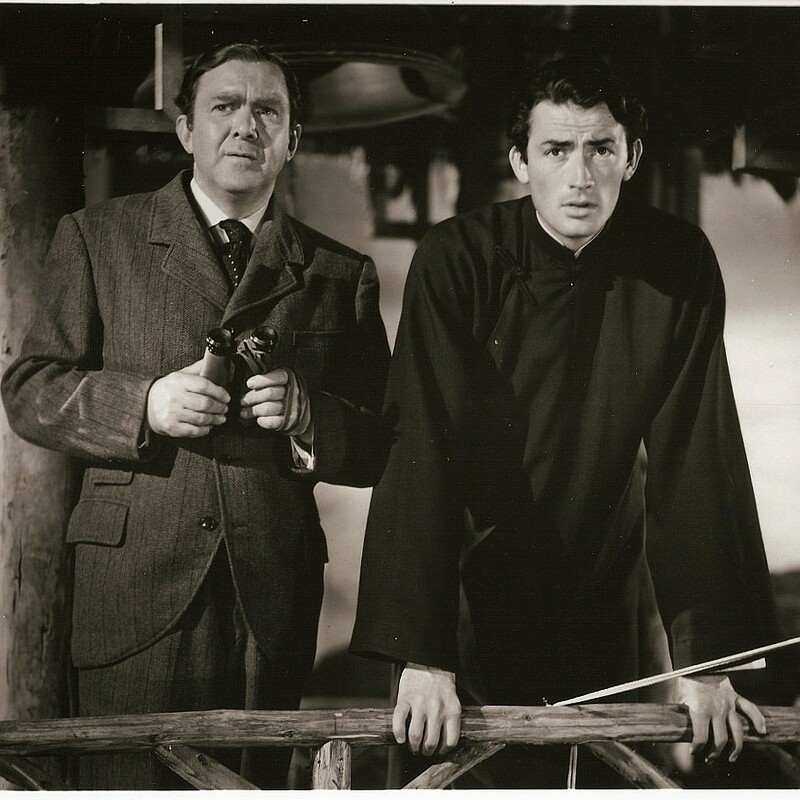 After becoming Father Chisolm, he is sent to China to establish a Catholic parish, enduring many roadblocks in his quest for the congregation to grow, including scrutiny from fellow priests for his unorthodox views. The film begins when Francis is an old man, soon flashing back to his childhood and then meandering its way through about fifty years of his life – an interesting approach, which Peck pulls off well. 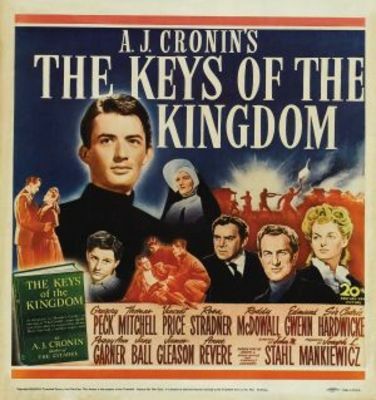 Peck’s consistency throughout the character’s long life-span is impressive, but his performance also wows because this is only the second film he ever made. He performs with the same great skill, sincerity and an introspective quality that he became known for in later roles such as Atticus Finch in 1962’s To Kill a Mockingbird. The character of Father Chisolm himself is very admirable. He’s certainly a good man, always doing what he feels is right and leading by example. I enjoyed his perseverance in the face of so many hardships as well as his unorthodox views. Peck’s performance certainly garners a lot of sympathy for the character. It’s usually hard for me to get behind a missionary character at all, but Father Chisolm is a fair man who will only accept to his parish those who truly want to convert. The film as a whole is well-executed. The pacing is quite slow, but it works in this case, as it allows the viewer to really get a sense of the priest’s daily life and struggles. The simplicity of the plot is at the same time very powerful, and the supporting characters are interesting and varied.